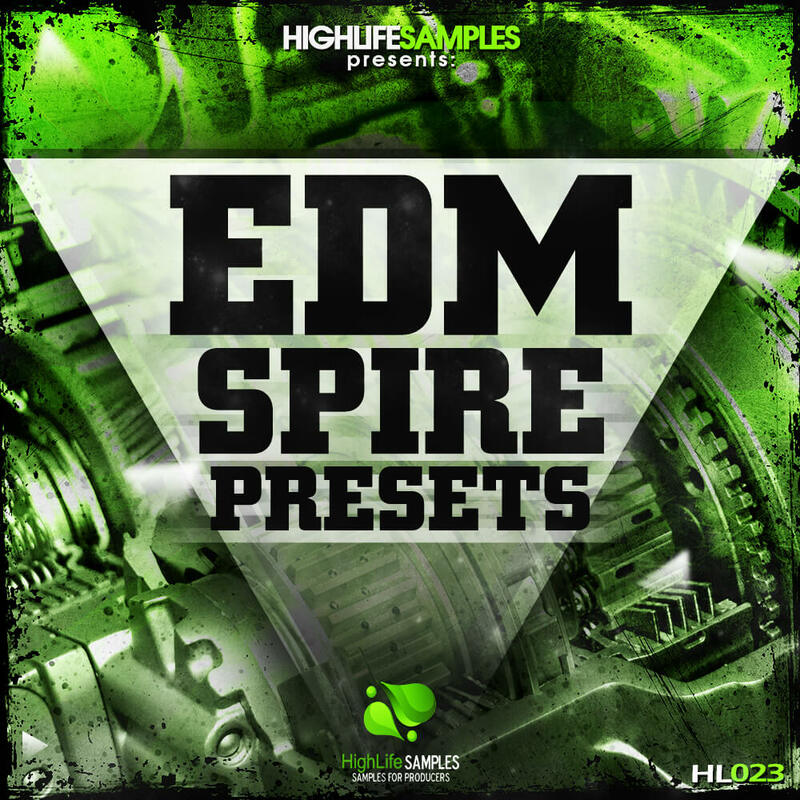 HighLife is proud to present you this new BIG sound bank for Reveal Sound’s Spire vst. This is sound bank its promises to take your tracks to the next level. 62 presets of Arp’s, bass, leads, plucks, fx, drums has extremely been squeezed for maximal impact for your latest EDM dance track. Usable for all EDM genres like Bigroom House, Electro, Progressive house, Duch House and Trance. Everything you hear in the audio demo is 100% Spire sounds with the exception of the drum loops. As a Bonus we included all the wav melodies (except copyright melodies) we used to create the demo song. This bank is absolutely recommended for producers who want to make an epic impact on the dance-floor. You need Spire vst instrument version 1.0.8 or newest.